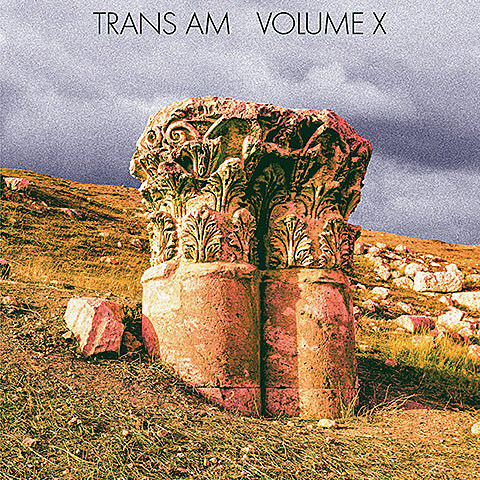 Post rock pioneers Trans Am are set to release their tenth album, Volume X, on May 20 via Thrill Jockey. There’s been no music released from it yet but that’s the cover art above and you can check the tracklist below. You can pre-order it now in a few different packages. Around the same time as the record’s release, Trans Am will be going on tour, including a stop at Brooklyn’s Knitting Factory on May 23. Dan Friel is also on the bill and tickets are on sale now. All tour dates are listed below.